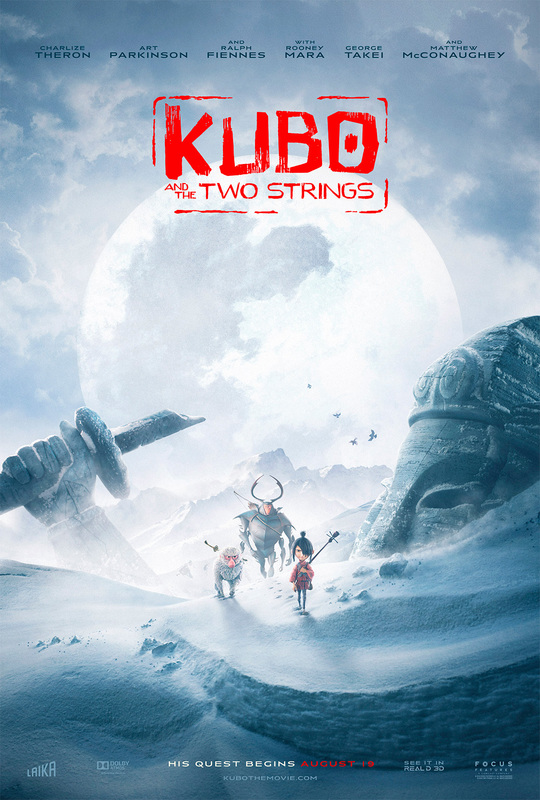 Teasers, Domestic One Sheet, Digital Banners & OOH. 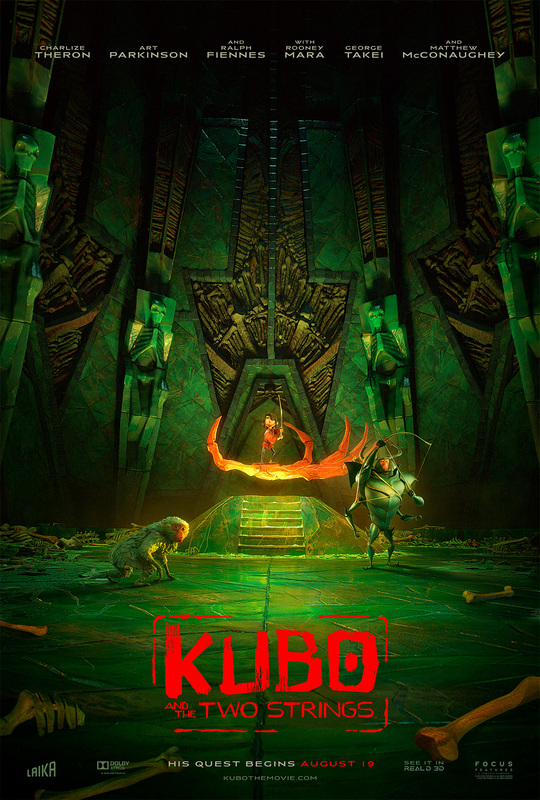 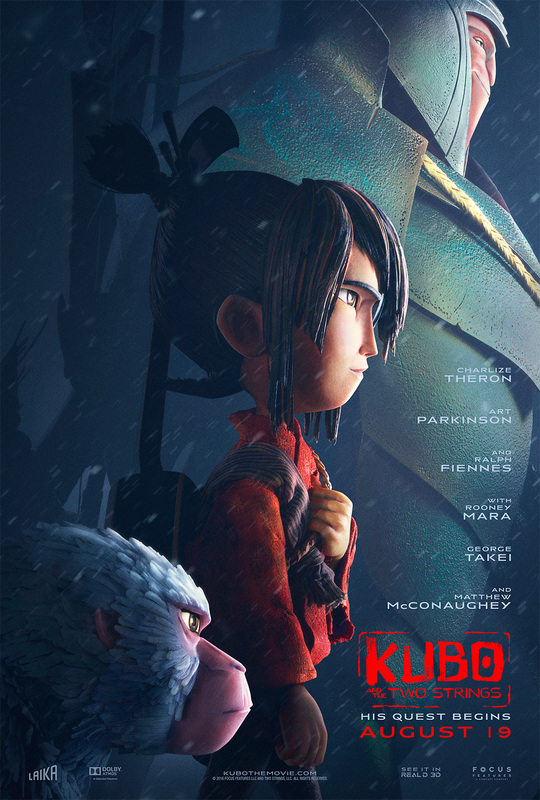 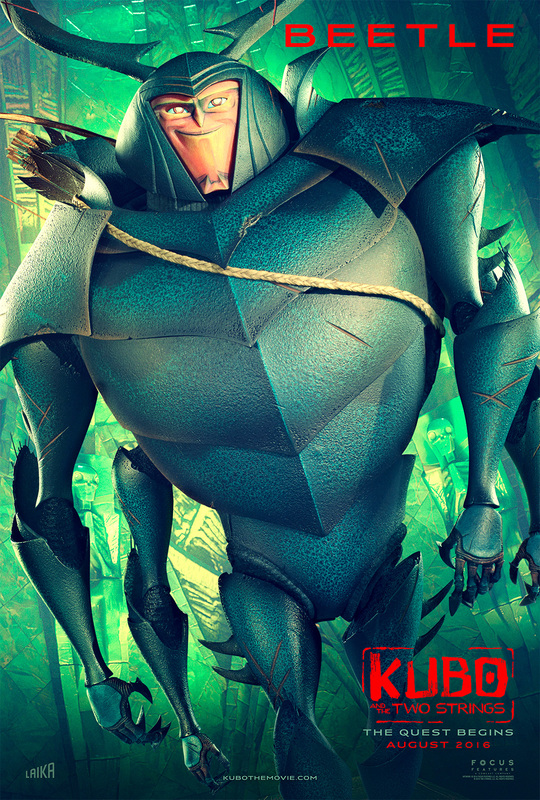 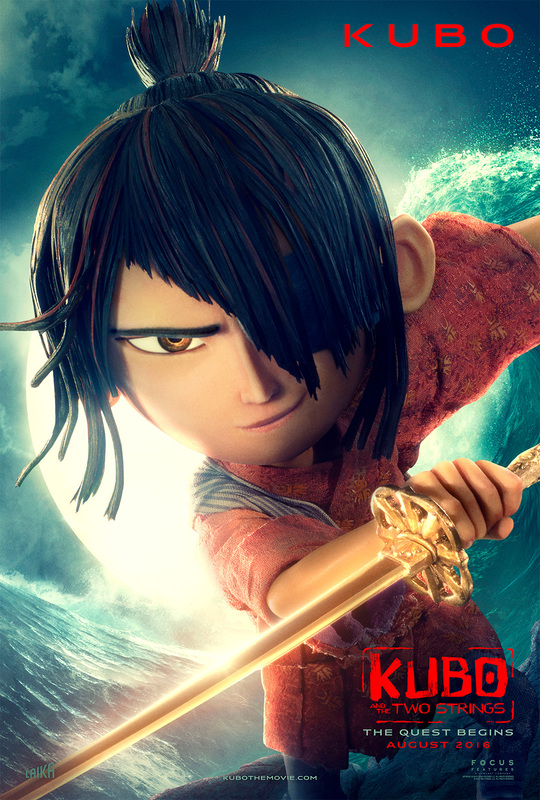 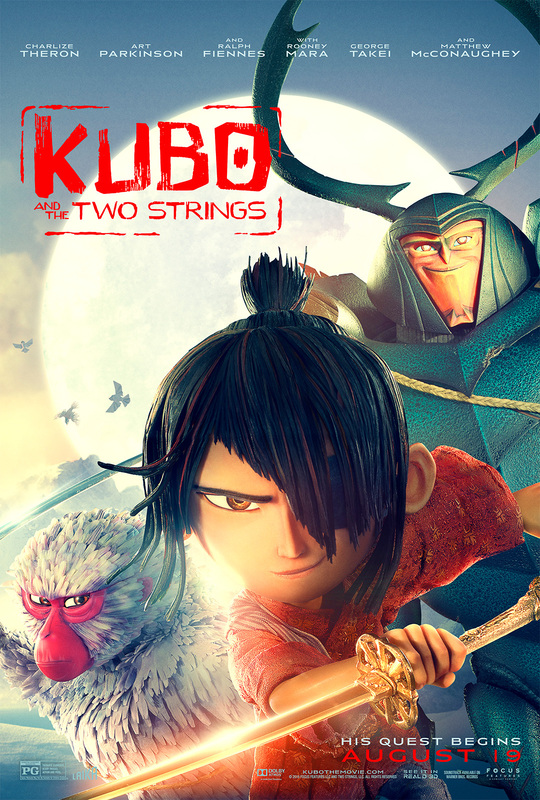 A 3D stop-motion animation film from Laika, this fantasy adventure follows a 12-year old named Kubo on a journey to defeat a vengeful spirit. 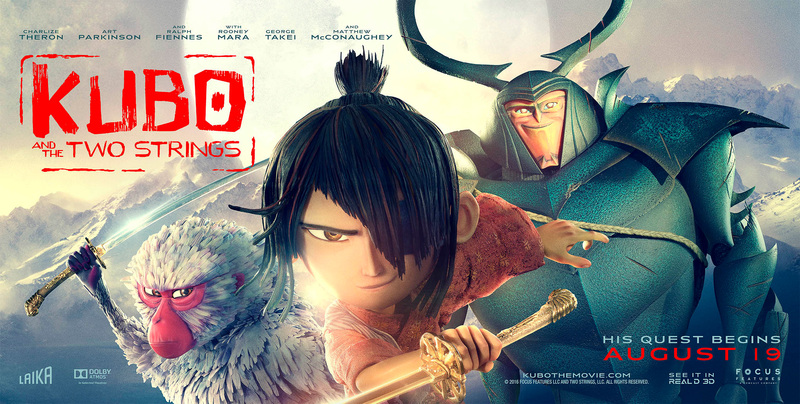 Art Parkinson, Charlize Theron, Ralph Fiennes, Rooney Mara, George Takei and Matthew McConaughey voice the film’s colorful characters. 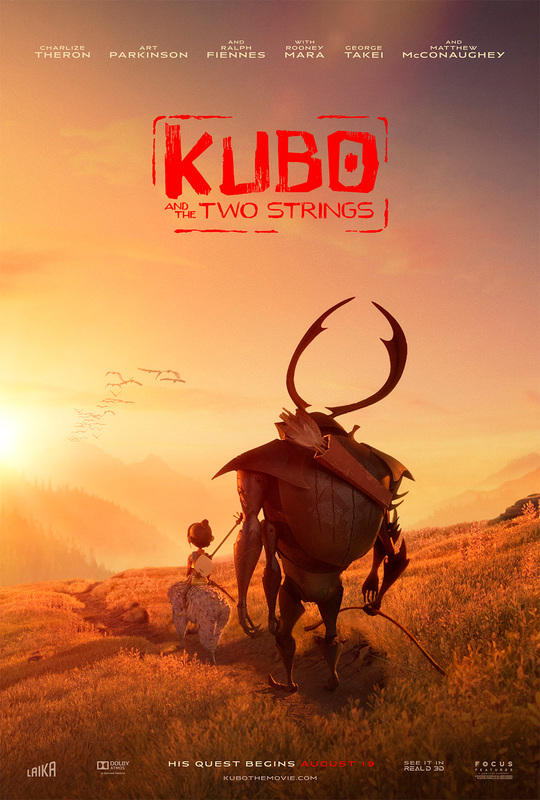 The film received nominations for Best Achievement in Visual Effects as well as Best Animated Feature from the 2017 Academy Awards. 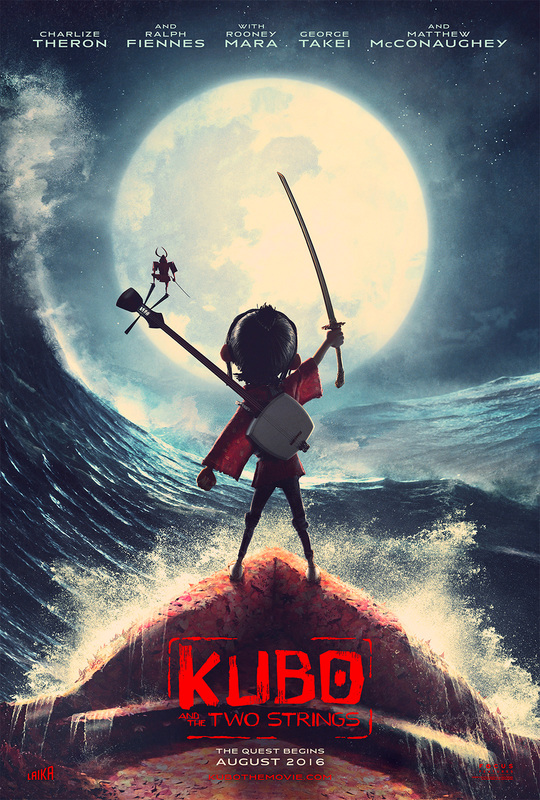 The one-sheet received a nomination for Best Animation/Family Poster from the 2016 Golden Trailer Awards. 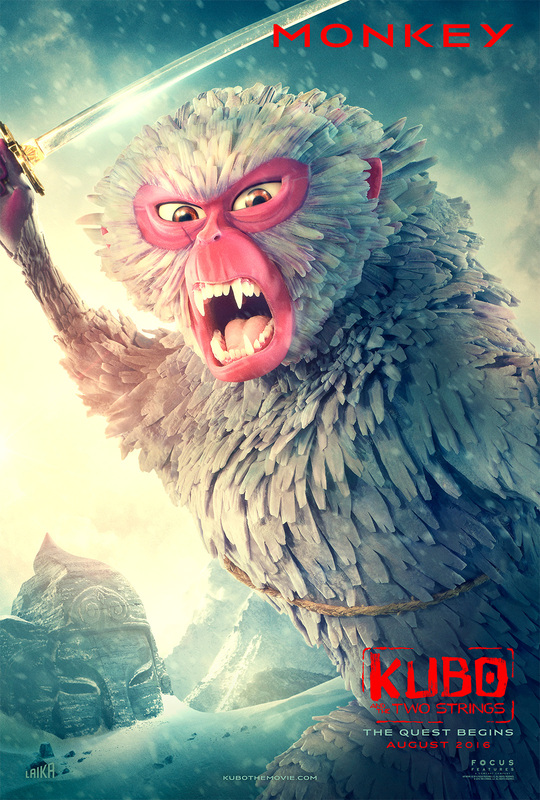 The digital one-sheet campaign received a nomination for a 2015 Clio Key art Award.